Biodegradable Oils & Reasons For Switching to Schaeffer’s EcoShield™ Environmentally Safe & Responsible Products. Schaeffer's EcoShield Products Are Compliant With Being "Readily Biodegradable"
Schaeffer’s Ecoshield hydraulic oil & other Ecoshield™ lubricant products are easy to use, can easily replace petroleum products, have a long service life when properly applied, are readily biodegradable, environmentally friendly and come from renewable materials. Also, Title 9 of the Farm Bill "The BioPreferredSM" includes a biobased products preference program, which obliges all government agencies to purchase biobased products "to the maximum extent practicable". 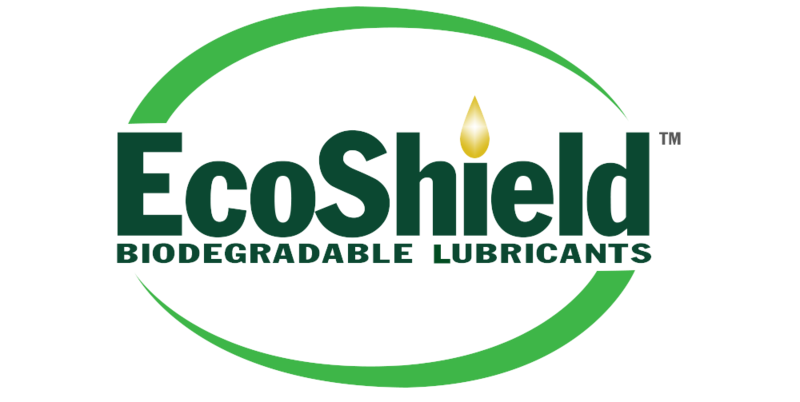 EcoShield™ biodegradable lubricants are formulated to provide a long life cycle. Ecoshield™ fluids exceed the government criteria of being "readily biodegradable". Readily biodegradable is defined as an attribute of products that have a natural ability to biodegrade quickly and completely. 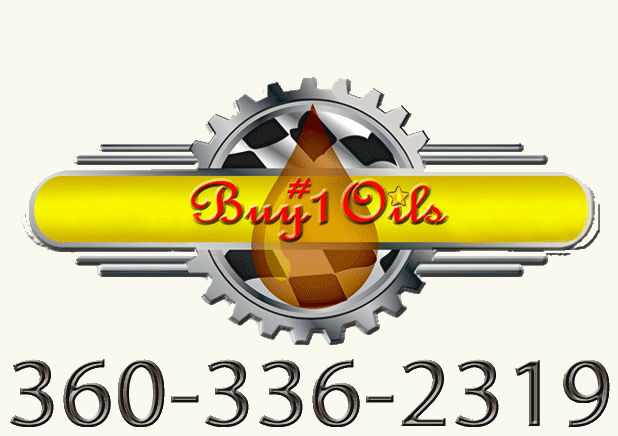 Find information like the Technical Data or SDS on the bottom of each product page.